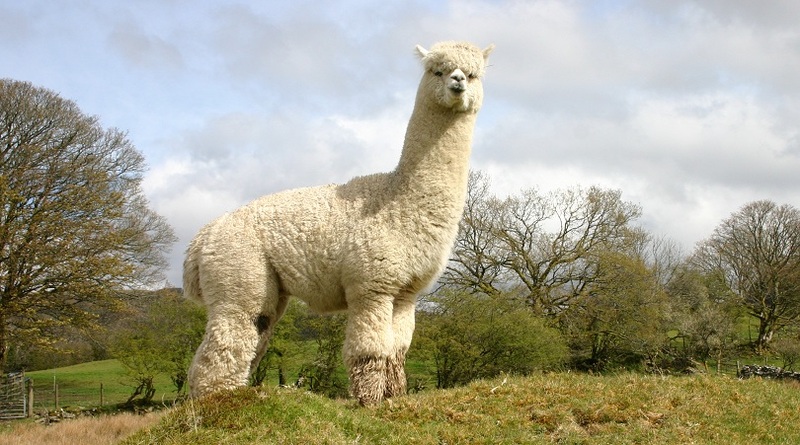 Our herdsire Fowberry Morgan began work with us immediately after winning Reserve Champion Beige Male at the British Alpaca Futurity 2012. His sire is the legendary Top Account, from whom he inherits impressive density and fineness. One of the things that most drew us to this male for our herd, beyond the quality of his fleece was the sheer quantity of it. He grows a long staple length and the glorious structure and brightness continues right down his legs, into his topknot and down his tail. Morgan's cria confirm he has the ability to pass on his strengths. As breeders who appreciate colour, we are delighted to find that very often when put to a brown female, Morgan has improved the quality while keeping the dam's darker colour. Historical selection has favoured whites over browns, but a male with this capability helps redress the balance. It is exciting to see higher quality brown fleeces being grown! 2009 Northumberland Huacaya - Male Junior Champion Res. Champ. 2012 British Futurity Huacaya Champion Beige Male Res. Champ. A mobile mating includes a minimum of two follow-up visits if requested: at 7 days to confirm ovulation and at 14 days to confirm pregnancy, re-mating if needed. Further matings beyond three will not be attempted without veterinary investigation (your responsibility). 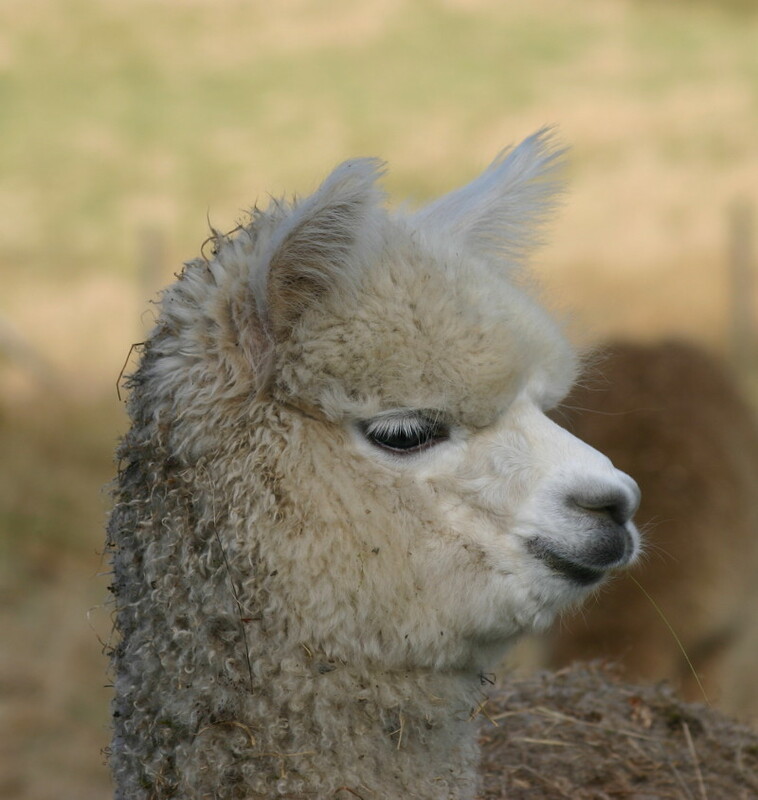 We offer a live-birth guarantee: no payment is due until a pregnancy is confirmed (method by agreement) and in the event of a confirmed pregnancy not resulting in a live cria, a replacement mating will be offered.